Finnish judoka Valtteri Jokinen won World Cup bronze medals since 2005 in Hamburg, Tallinn, Drammen and Baku. 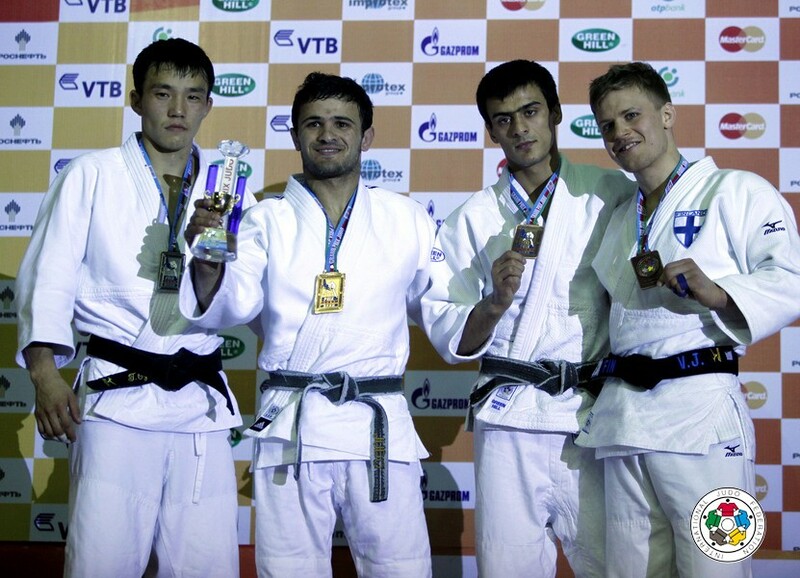 Jokinen won 5 national titles U60 and U66kg and finished 9th at the 2012 OIympic Games in London. He competed at World Championships since 2005. Jokinen is triple Nordic champion.